On the topic of desserts, I made a comment on an amazing two-level dessert place, Dessert Story, which I had the pleasure of meeting and eating on my one trip to Melbourne’s Chinatown in late July of the previous year. 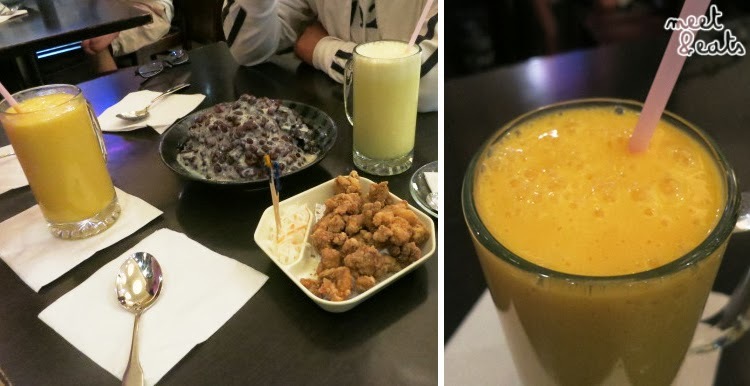 My sister introduced me to the name ‘Bubble Tea House’ – A Bubble Tea House? That sounds crazy. She described it to me as a place where people would gather to chat, study and chow from the menu. I had to see it for myself. I twiddle my fingers, as within minutes we were seated on a Saturday night. They had reading material chilling along the side lines. Mighty considerate, I likey. After a long ponder of the menu and still super full from dinner at Northern Dumping Kitchen, we went with a drink each and a dessert and savoury treat to share. 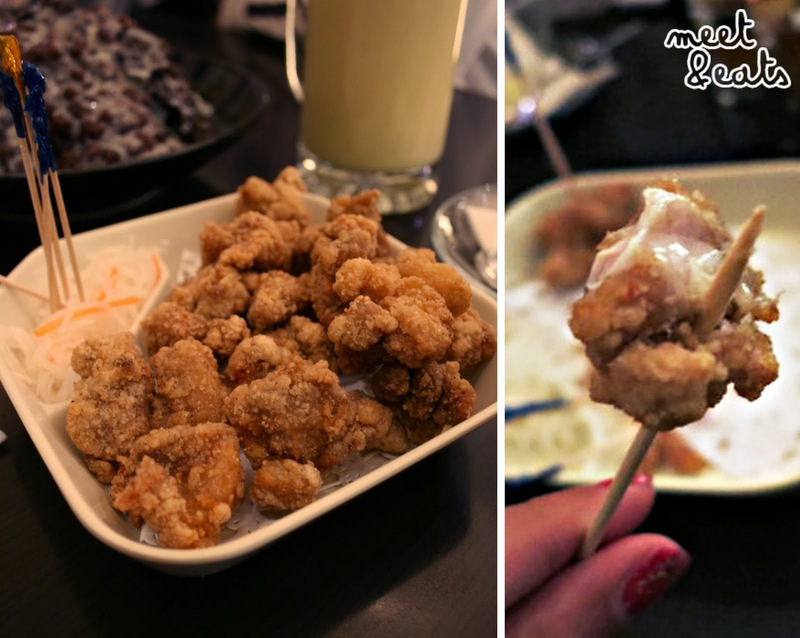 They had a few fried savoury appetizer items, menu sets, dishes, desserts and drinks! This place would be great for a full course meal. Tasting just how it should. 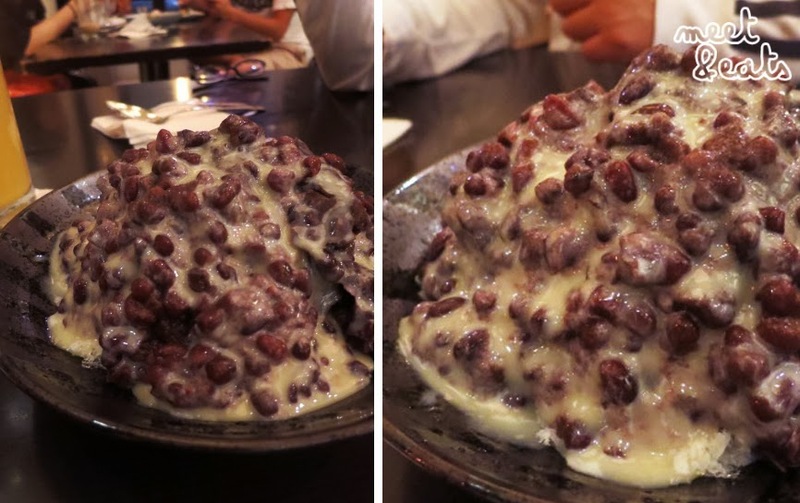 I love Red Bean, and when it’s with condensed milk and ice, it’s hard to mess up. Tasty crunchy bites with a side of finely shredded pickled radish and carrots to nibble along with it. It was the right amount of saltiness, I could gulp this whole thing, easy. I didn’t have a gulp of the Mango – because I was sick, but, my pineapple one was irritating. The part I most dislike about pineapples, are the hairy core parts, and they did not forget to add these into the blender. I tasted a lot of that throughout the whole drink. Sticky and sweet. 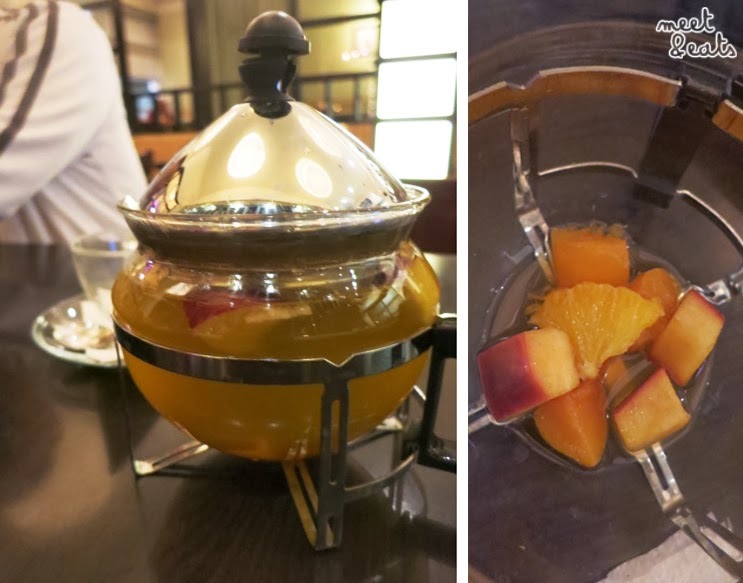 Simple pieces of peach, apple and oranges steeped in hot tea. A big old meh’. 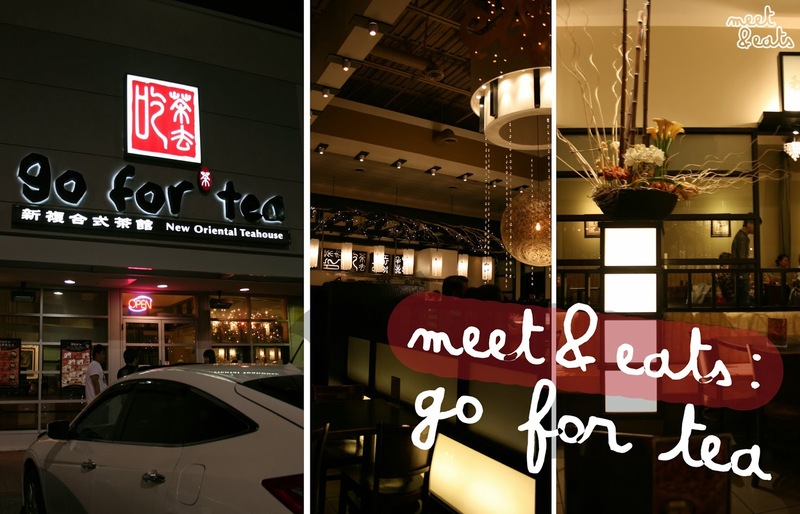 Go For Tea was an average for me. No service, as you’d expect. There was nothing I found amazing, but I would like to try their bubble teas next time, though! Every thing on the menu is also a bit steep for what it is. Looks like such a chill place! I remember we went to a bubble tea place last time we were there too. 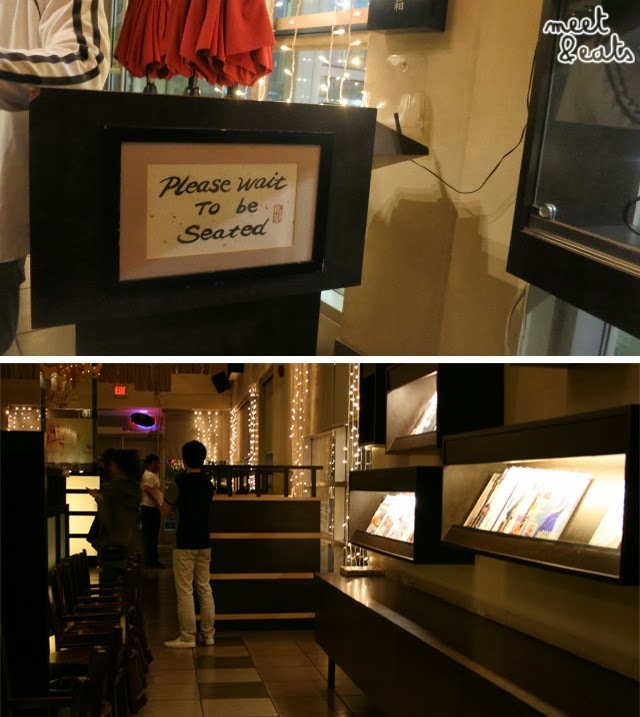 Is it the same place? It was! Too bad that it's so far away… No idea! I don't ever recall visiting a bubble tea house before this!